We recently returned from an awesome fishing trip in Florida. 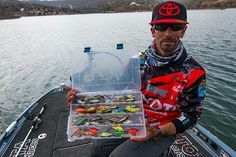 During my recent trip to Florida, my fishing guide, Dave Douglas (The Highlands Bass Angler), showed me this little known product from Gambler Lures. He uses it all the time and swears by it; the Gambler Lures Rat’lin Florida Rig Goop Weight. 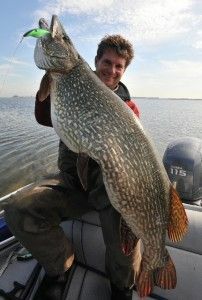 When I saw this weight I was blown away because I have never seen it in any tackle shop up in Canada. The product is unique to Gambler Lures and this weight is really innovative. You can check the weights out here. 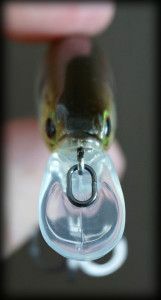 It is basically a weight, bobber-stop and brass rattles all in one. 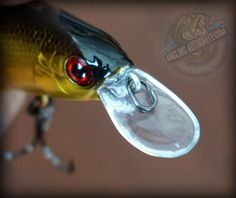 The weight is phenomenal for pitching, especially in stained water where you need rattles. This weight has several benefits to it over conventional setups. One product means less things to go wrong, less money spent purchasing and stocking up on tackle and fewer things to forget at home. 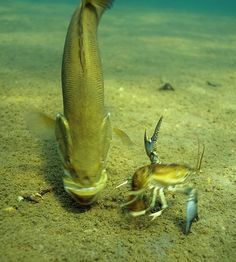 The brass rattles are also great for those times when you want maximum noise so fish can find your lure as well. More information on this product, take a look at the Gambler Lures website. 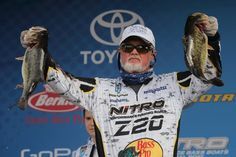 For more information on my Florida Fishing Guide, Dave Douglass, The Highlands Bass Angler, check out his website.